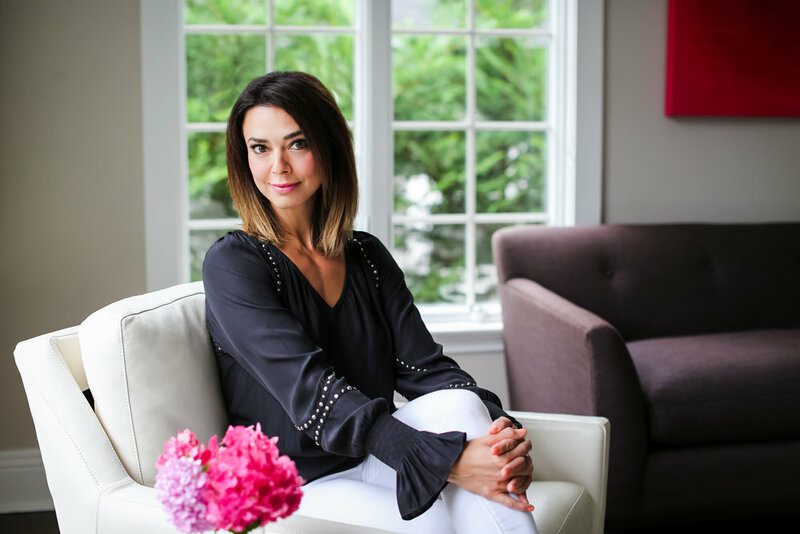 If you needed another reason to visit Dressed by Lori , the best dress shop in Millburn, well here it is...Lori has joined creative forces with Ecuadorian designer, Guillermo Molina to offer couture design services for the women in northern New Jersey. She now not only offers a unique, personalized shopping experience but also a variety of dress options from custom to special occasion to every day. 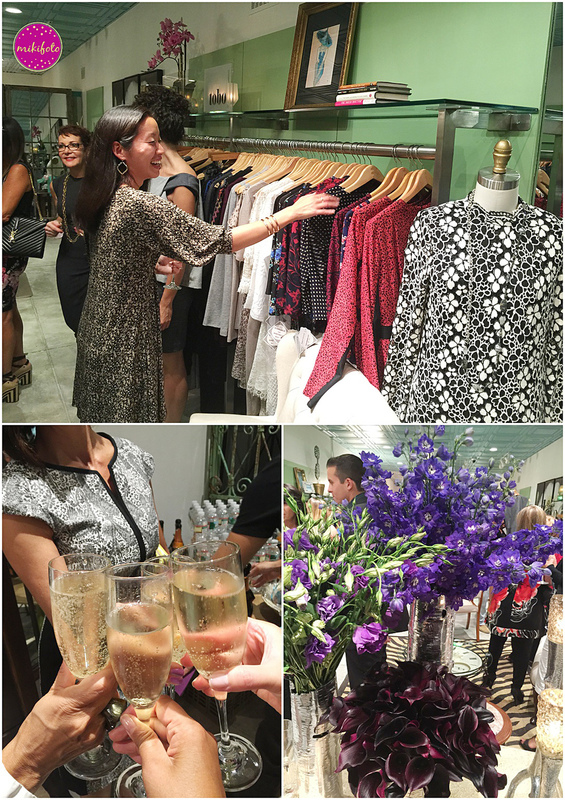 Lori celebrated her new partnership and 3 year anniversary of the boutique with an amazing party last night. Rockette models walked the aisles while modeling the newest fall fashions. Wine flowed from local winery Melovino Meadery (gluten-free wine) and healthy yet tasty apps were served from Slen'Da'Rella. Plus, special appearance from style expert and author, George Brescia of "Change Your Clothes Change Your Life". It was a first class event, the only kind you would expect from this gracious hostess. If you're local, Dressed by Lori is a must visit boutique for all your dress needs. See you there!